Amitabh Bachchan has talked about being a doting and lenient grandfather to Aaradhya, the daughter of Abhishek and Aishwarya Rai Bachchan. Amitabh’s daughter Shweta has two children — daughter Navya Naveli and son Agastya. “I’ve loved all of them. 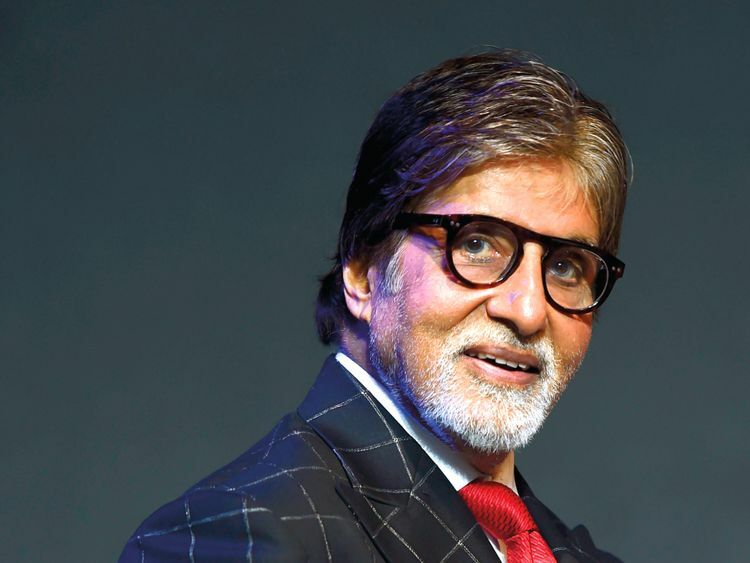 When I want to spoil my grandkids, I am so authoritative that their parents dare not oppose me,” Amitabh said during an appearance on a talk show.